The roses, the lovely notes, the dining and dancing are all welcome and splendid. But when the lights go down, the gift of real love is having someone who'll go the distance with you. Someone who, when the wedding day limo breaks down, is willing to share a seat with you on the bus. Assalamualaikum..my apologies for not blogging for what seems like ages! 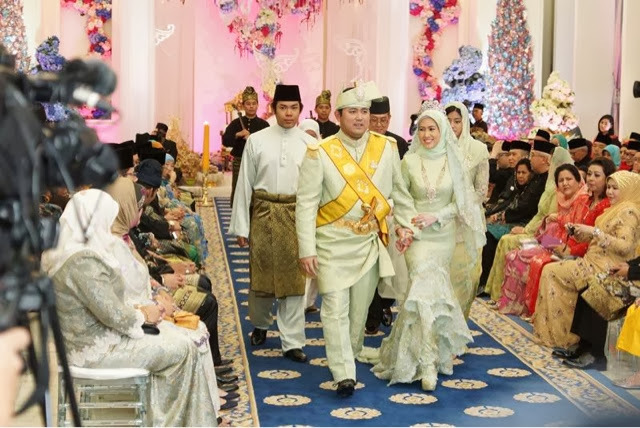 Anyhow I just needed to blog about Kelantan Princess, Tengku Amalin Aishah Putri's wedding to a Bruneian Royal. I think the dresses were all perfect and lovely just like the princess, it was all so sweet. 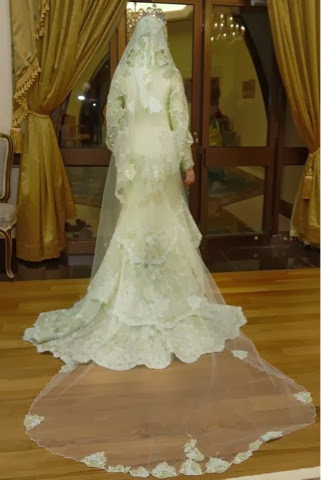 By the way the dresses were all done by the oh so fab Datuk Radzuan Radziwill. It just had to be that good. 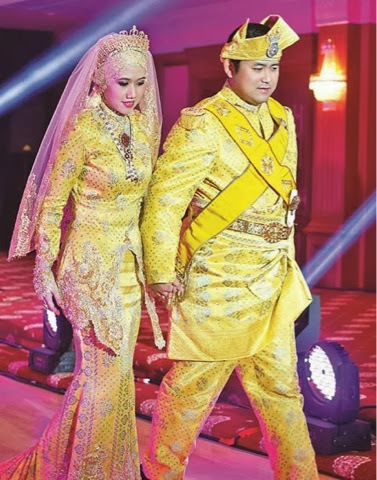 Alright for th yellow songket I am uncertain of the designer but I find it very royal. 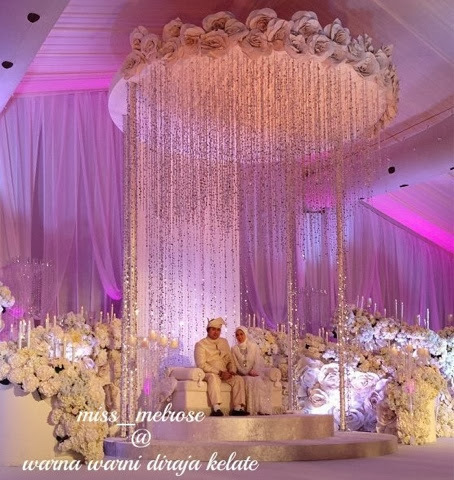 The pelamin is so so so beautiful. I want one! Your posting is very greet. The Indian-bridal practice period 2014 present meet the most sybaritic and luxury happening in Bharat and that is the observance. By clocking working hours, taking screenshots, tracking keystrokes and mouse clicks, Myteammonitor is a simple tool that provides the missing link between Mr Boss-Man and the virtual team. a lil bit of a lot.. really..